Cute panda: The viral pillow on the highstreet!! 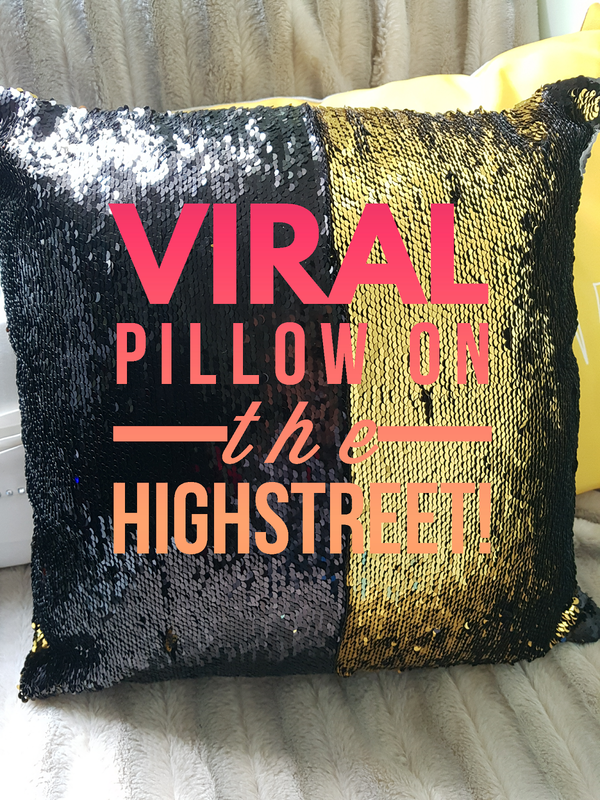 The viral pillow on the highstreet!! I saw this pillow online and loved it, but at £20+ not including shipping fees because it was from America, for one pillow... not so much. £6!! 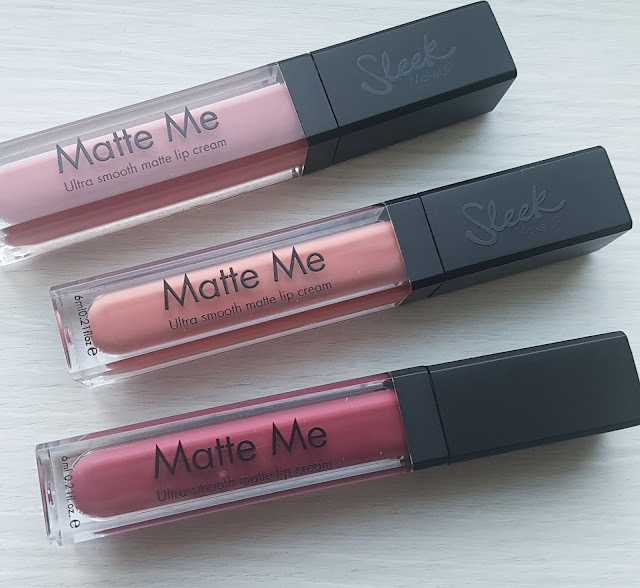 Yep, you heard me £6! I was casually minding my own business and being dragged into Shaws with my mum. (I hope I'm not the only person who thinks it's the most boring shop in the world!) I found it! Wow! It was just sitting there, no one was rushing to them or even knew why I was so excited. It's so relaxing and mesmerising, I love making new patterns on it. Are you loving the colour changing pillows? I love that pillow! Such a bargain too. Wow this is so cool. Never seen anything like it before.